The Cambodia Post Bank Plc. 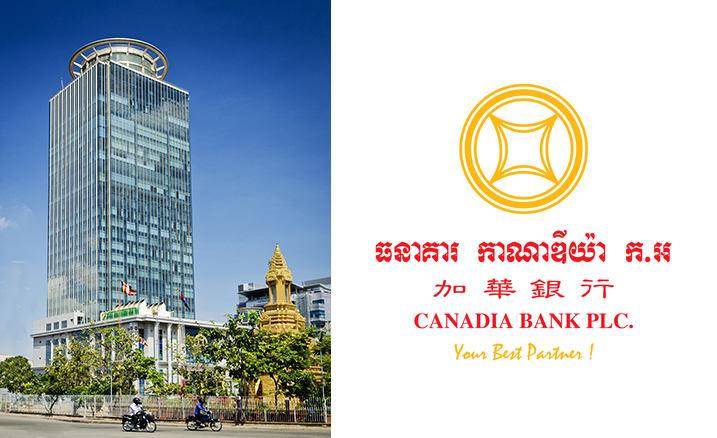 (CPBank) is a full licensed commercial Bank that was established and officially launched in September 2013, with strategic partnership between CANADIA Investment Holding Plc, (CIH), Cambodia Post (CP) Ministry of Post and Telecommunications of Cambodia Government, and Fullerton Financial Holdings Pte. (FFH). The Cambodia Post Bank Plc. aims to be the best mass market bank that enriches lives and fulfills the growing aspirations of the people of Cambodia and creates sustainable value for shareholders, employees, and society. Canadia Investment Holding (CIH) is one of Cambodia’s largest and most successful financial holding companies, with a portfolio of financial services investments in banking, micro-finance and insurance, serving Large Corporate, SME and Mass Market customers throughout Cambodia. CIH has in-depth knowledge of the Cambodian market and operates with discipline and efficiency. 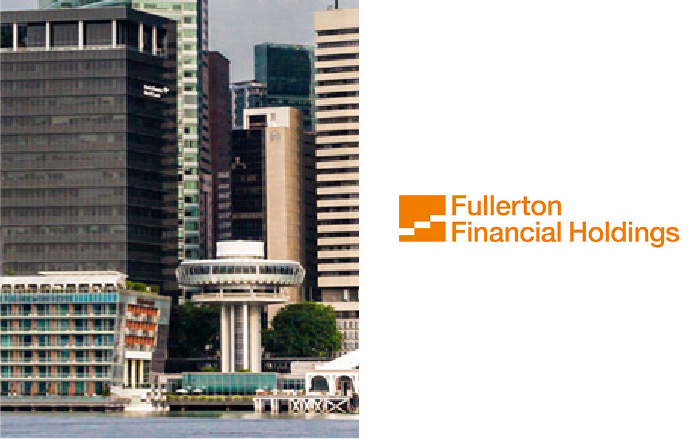 Fullerton Financial Holdings (FFH) invests in and operates financial institutions in emerging markets, focus on serving the SME and Mass Market customer segments through disciplined development and execution of unique business models. Currently, FFH has investments in South Asia, South East Asia and China, with a total of over 2,800 branches and outlets with more than 70,000 staff serving 10.6 million customers. FFH is a wholly owned subsidiary of Temasek Holdings (Private) Limited, an investment company based in Singapore. 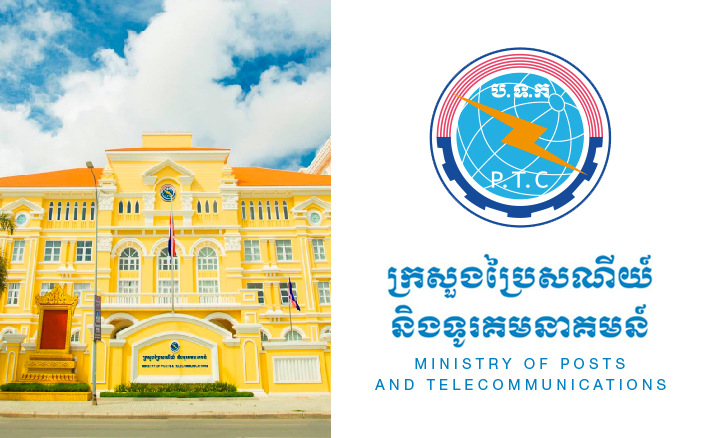 Cambodia Post of Ministry of Posts and Telecommunications (MPTC) is the government ministry that governs the postal system and the telecommunications systems of Cambodia. Initially Bank started its operation with register capital of USD 38 million in compliance with the regulatory requirement. Bank has increased its capital to USD 58million in January 2017 with the growing business need as well as to comply with the regulatory requirement for solvency. Bank has increased its capital further to USD 70.79 million in September 2017 as part of capital plan in order to comply with the new minimum registered capital requirement of USD 75 million by March 2018. To be the best mass market bank that enriches lives and fulfills the growing aspirations of the people of Cambodia and create sustainable value for shareholders, employees and society. Design and provide innovative financial solutions and deliver best in class services to our customers. To be a reliable, dependable and trustworthy service provider, offering quality products and services. Adopt effective product, process, services, technologies, and ideas to design innovative solutions to achieve customer objectives. 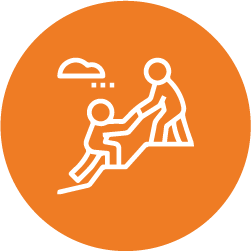 Go the extra mile in providing excellent service to internal and external stakeholders to build a quality lasting relationship. Encourage empowerment, initiative and accountability among our employees to continuously reinvent, with an entrepreneurial spirit to make our company stronger. Acquire 100% Share Stake of FUNAN Micro Finance Plc. and also leading Funan increase Asset size about 3 times from the acquired date. Official Launch ATM and Mobile Banking Services. Becoming the member of fast system. DBS Bank and ICBC became partner as Correspondent bank of CP Bank. 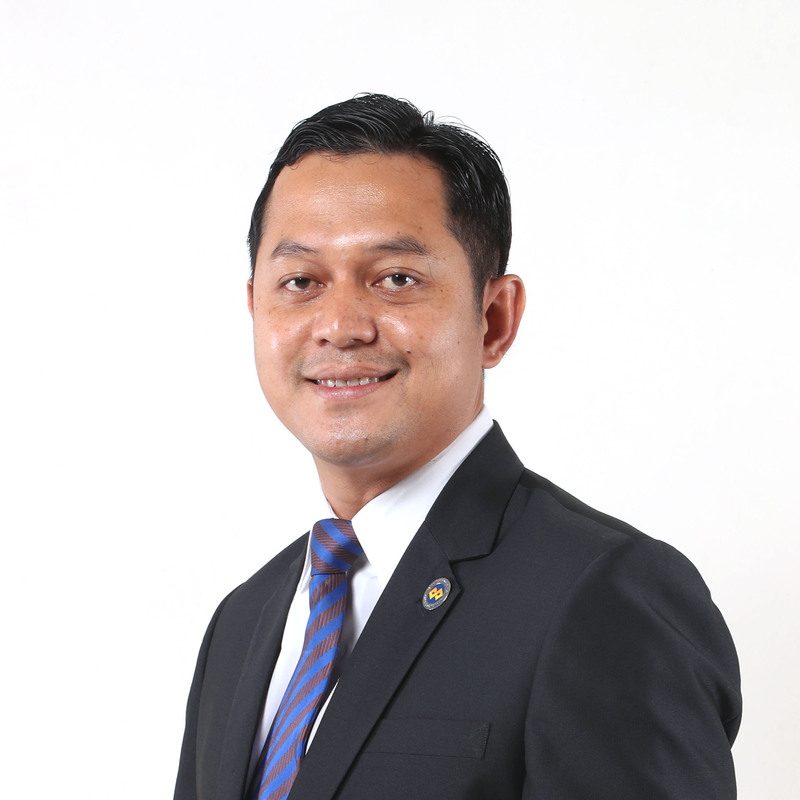 Increase Registered Capital to USD 71M. Expanded 5 more Branches Network. For strengthening of our Risk Functioning, we reached acceptable NPAT USD8.5M and Improving staff productivity, by Keeping Head Count around 1281 with total asset size increase to USD 571M. Head of E-Channel is created. Partnership with BPC Smart Vista, for ATM Switch and Card Management System. Re-structuring Branch function by changing from CSO to BRO for better Customer Service and also enlarging the responsibility. Opened 6 new branches for enlarging operational areas and also reach the customers base. Chief Risk Officer Function is created. Started to analytic CBC scrub by regularly bi-annually. Re-structuring operational processes to centralize operation. Received Award of Outstanding Emerging Retail Banking from IDG ASEAN. Quality Grown award for Excellent and innovation in Gold Category in London, UK. Increase Asset size to USD255M and 1025 staffs are on Board. Very good progressing NPAT by jumping to USD 4.5M. Head of risk management is created. Integrated Risk Management Framework and Risk Appetite Statement are created. Operational Risk Management Policy and Contingency Funding Plan are created. Expand 18 branches, mostly in Phnom Penh some potential provinces Increase Asset size to USD129M and 740 staffs are on Board. The bank has positive financial record with net profit for the year USD1.4M. Official launch with fully license as commercial Bank 26th September 2013. Most the Important Function Heads are on board. Explore the most potential Locations for installing Branch offices. Increase Asset size to USD46M and 253 staff are on Board. On 12th May 2017, CPBank celebrated official Shares Transfer Ceremony at Koh Pich (City Hall). 100% FUNAN’s shares are transferred to CPBank. 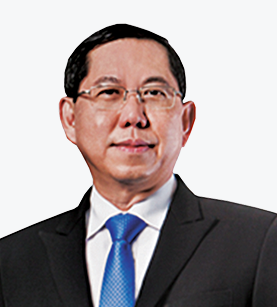 Currently, The total asset size of FUNAN Micro Finance Plc is US$14.73 million and offering its financial services to 28,000 families. Number of staffs are 725 and 51 Branches covering all potential areas of the country both provincial and district level. So FUNAN Micro Finance Plc. is a subsidiary of Cambodia Post Bank Plc. with strategic shareholders from Canadia Investment Holding and Fullerton Financial Holdings, the well-known investment companies in Financial Market. It is my pleasure to welcome you all to the 5th Year of operation of Cambodia Post Bank Plc. (CP Bank). At the outset, I would like to express our gratitude to you for your continuous support and help CPBank to grow. On behalf of the Board of Directors, it is my privilege to present to you the Bank progress in the last year. CPBank has performed well and made its presence felt in the banking industry, posting good results for the year 2017. Cambodia’s GDP Growth remained strong at 7% in 2017 and will continue to grow, pushed by resilient construction activity, garment exports, an expansion of the agriculture sector especially in rice production, and tourist arrivals. Inflation has moderated, reflecting softer domestic demand as the construction boom slows down. Meanwhile, Cambodia’s external position remains stable and the outlook remains positive. The current account deficit is narrowing, and gross international reserves have reached to ~US$12 billion. A possible slowdown of the regional economy, especially China, and potential election-related uncertainties, however, pose downside risks to the outlook. The Cambodia’s banking system continued to grow robustly and contributed to sustainable and inclusive economic growth in tandem with the government policies. NBC has paid close attention to strengthening financial stability while financial inclusion has been promoted particularly in current situation where credit is still growing rapidly while the global financial market conditions remained uncertain. To maintain financial stability, macro-prudential measures have been carefully implemented on banks and micro-finance institutions to gradually reduce credit growth which is at ~21% in 2017 that was 75% in 2007, declined to 31% in 2014 and to 23% in 2016. Cambodia is also at the forefront of digital initiative to make the financial services more convenient. In 2017, the National Bank of Cambodia initiated the Central Shared Switch System which would enable bank customers to use their debit cards to withdraw cash and settle their purchase transactions through any banks’ ATMs or POS machines across the country and CPBank is one of the five proud members of this initiative. CPBank has now 42 branch network, 20 ATM to serve the customer. The Banks electronic and mobile banking channels augment its existing brick and mortar network and industry will see the Bank to continue to enhance its digital platform in coming days to get the best customer experience. It was a challenging year indeed amidst of multiple development of the Bank where Bank has upgraded their system, processes and also adopted all regulatory changes. 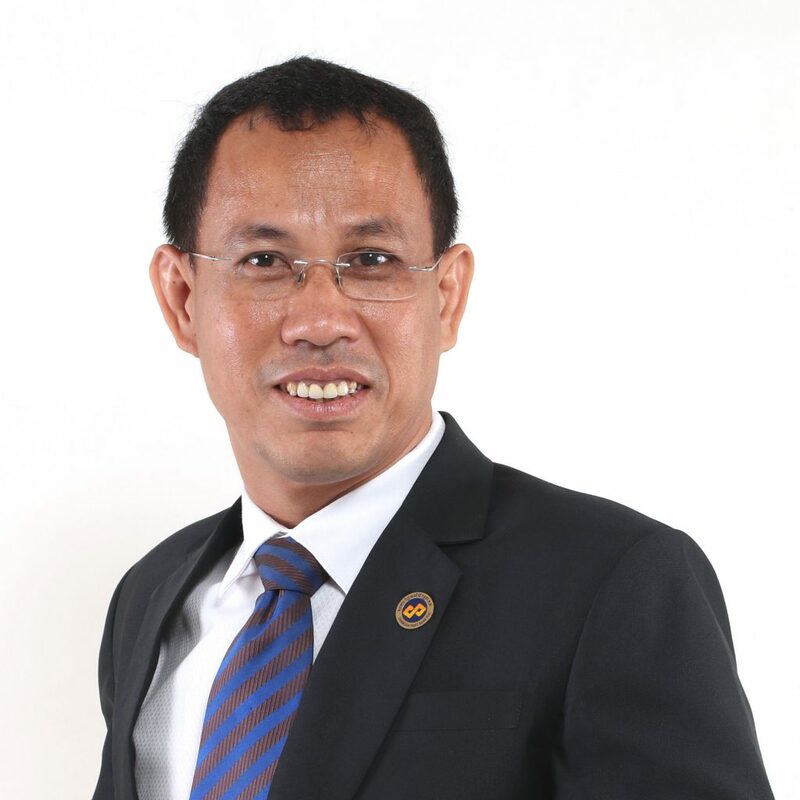 Bank has also invested in a Micro-finance to widen its services to reach out the bottom of the pyramid through acquiring Funan Micro-finance in 2017. This is in line with our mission to design innovative financial solutions and deliver best in class services to our customers. The Bank also strives to ensure that its employee always live by the Bank’s values and practices the highest ethical standards expected of them and work within the Bank’s ethos via policies, procedures and processes. CPBank has generated modest growth in portfolios along with strong profitability ratios in 2017. CPBank’s consolidated total asset size stood at US$ 571 million as of 31st December 2017. The consolidated loan book of CPBank has increased by US$ 121 million (50%) and deposit from customers rose by US$ 113 million (46%). With 36% growth in consolidated operating income over 2016, CPBank’s Profit before Tax stood at US$ 10.7 million registering a growth of US$ 0.8 million (8.4%) over 2016. As a financier CPBank always is in line with the Royal Government of Cambodia’s aim to bring the finance system in Cambodia up to international standards as National strategic development plan for 2014-18. CPBank financing was always aimed, either to business or individual, to ensure that the system works as an effective tool for enhancing economic growth which ultimately contribute to macro-economic stability. CPBank always focus for inclusive growth in all dimensions. Agriculture development was also on our agenda and today 19% of our exposures are in the agricultural sector. 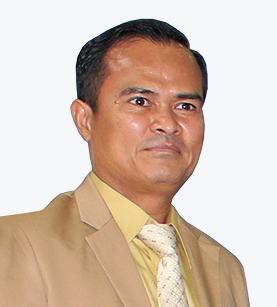 CPBank is a banking institution that works with partners who have an impressive experience for an inclusive growth which allows us to contribute to Cambodia’s people to grow their business and help to improve incomes and living standards, as well as to develop and upgrade the country for further advancement. Moreover, CPBank offers affordable interest rates with fast, friendly and professional service. 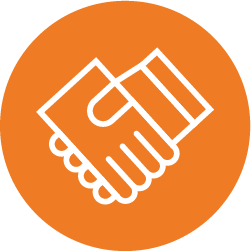 We are also providing consultative services to our customers to help them find ways to improve and grow their businesses. CPBank has always been responsible towards the duties to country laws and regulations. CPBank awarded for tax compliance under category “Gold” in 2017. I am grateful to all the regulatory agencies of the Government, in particular the National Bank of Cambodia, General Department of Taxation, Ministry of Economy and Finance, for all of their continued support. I would also like to take this opportunity to thank the members of the Board of Directors for their valuable guidance and support to the Bank. I also like to put on record our appreciation to each and every customer of the bank for their continuous support and believe. I also want to congratulate the employees of the bank for another impressive performance in 2017. Our team members have played a critical part in this accomplishment. I assure you that the Board and management are focused on delivering value to our shareholders and our customers, and are extremely grateful for your patience as we grow and extend our presence in the community. We look forward to continuing to work together on our vision to be the best mass market bank that enriches lives and fulfills the growing aspirations of the people of Cambodia. Cambodia Post Bank has built upon the progress we made last year by further strengthening our governance particularly in the areas of risk management, corporate culture, stakeholders relationship and engagement with shareholders. Today I feel privileged to be standing before you as the CEO of this Bank that has surely reached some new heights in the year 2017. 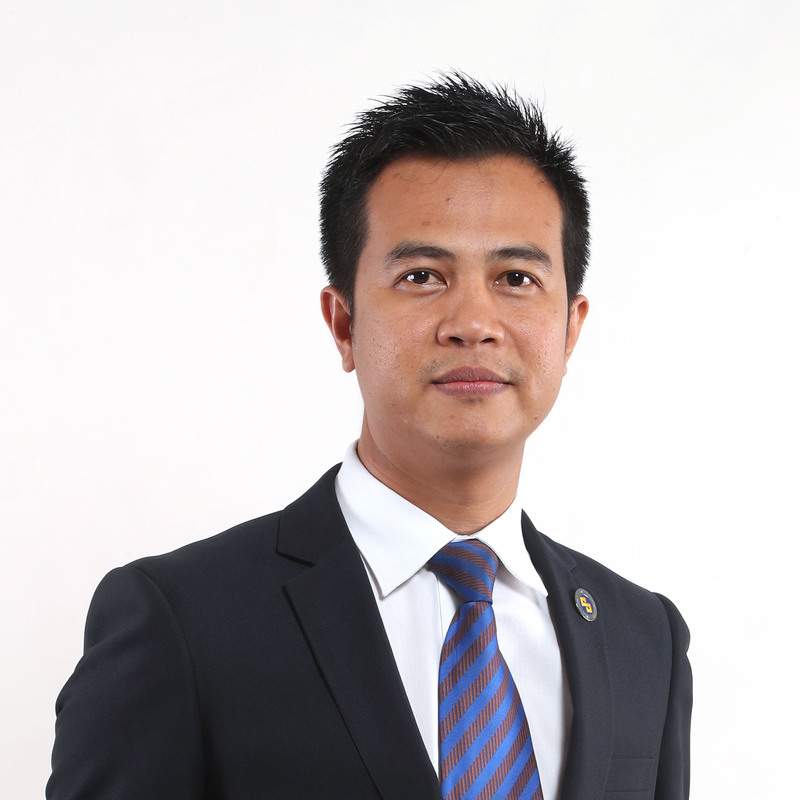 When I assumed the role about 5 years ago with a vision to be the best mass market bank that enriches lives and fulfills the growing aspirations of the people of Cambodia and create sustainable value for shareholders, employees and society. At the early outset, Bank has set some objectives then, which consisted of: i) operate in the mass market ii) Design and provide innovative financial solutions and deliver the best in class services to our customers; and iii) Acquire and maintain better quality asset. The significance of those archetypical projections has got enhanced in recent years; and today it has become more important for the Bank and the industry as a whole than ever before. profitability for favorability of shareholders. Bank has introduced automated queue management system, revised account opening process to ensure a better customer experience and always at the forefront of technology. Bank has successfully introduced ATM which are already equipped with Central Shared Services to enhance its services further for our customers. Bank also has mobile banking services which enables our customers to use the basic banking needs on 24/7 basis at their own convenience. With introduction of 5 new branches in 2017, Bank to has now 42 branches to reach out to our customers. 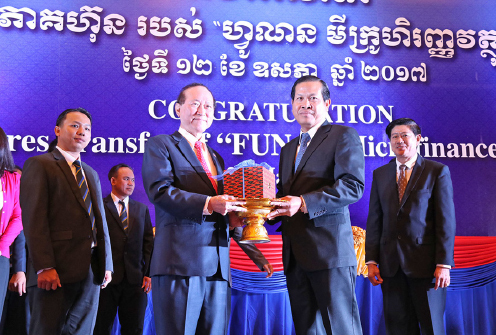 Moreover, Bank has recently acquired 100% stake share of Funan Microfinance and this has helped us to extend our services to more people through its additional 50 branches across Cambodia. Bank will be at its 5th Anniversary soon and by this period, the bank is well recognized as sustainable with measured fast growth, profitability and become the third largest banking network among commercial banks in Cambodia. Bank always very keen to maintain the international standard and has adopted best practices for organizational structure along with corporate governance, risk management, internal audit, and regulatory compliance. In 2017, we have achieved the Gold Category Award for Tax Compliance. In term of Risk management, Bank follows the three line of defenses policy where (i) business as the first line (ii) integrated risk management function as the second line and (iii) internal audit as third line defense. 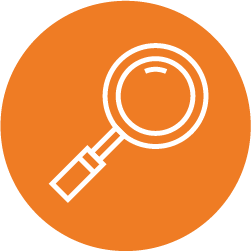 Risk management function plays an independent role in checking and validating risk assessments, control activities, risk information, and monitoring activities for the whole bank. In addition to our business, Bank also committed to corporate social responsibility activities and has contributed to social and economic development through education sector which is considered as the backbone of overall development of Cambodia. Bank always believe in financial inclusion and we are continuously enabling people to realize their dream even at the remote area which ultimately help in poverty alleviation. The Bank continues to contribute to social development and grow together with our customers. We are also an equal opportunity employee with 1,419 staff and we have 27:73 ratio of female and male in our work force where we encourage local community people to work with us. Keeping the macro market conditions as a backdrop, I must say, we have generated modest growth in our portfolios along with strong profitability ratios. Our consolidation total assetsize stood at US$ 571 million as of 31st December 2017 against US$ 416 million as of 31st December 2016. In 2017, our consolidation loan book increased by US$ 121 million (50%) and deposit from customers rose by US$ 113 million (46%). Our consolidation operating income grown 36% over 2016 whereas Profit Before tax stood at US$ 10.7 million registering a growth of US$ 0.8 million (8.4%) over 2016. We managed to bring down our Cost to Income ratio to 47.6% in 2017, compared to Cost of Credit % in 2016. This is an indicator of our effort to manage costs across the organization through efficient monitoring and awareness building. Without effective use of both human capital and technology driven tools, achieving this number would not have been possible. Capital is the base on which we built our sustainable growth platform, risk management framework and also our long term objectives in order to maximize the stakeholders’ wealth. Our paid-up capital as at 31 December 2017 is US$70.79 million and we have proper plan to reach minimum capital requirement of US$ 75 million by March 2018. We are committed to build such a culture where ethical codes and standards will be given the highest value when, on the other hand, breach of such conduct will be dealt with utmost strictness. Additionally, we are constantly striving towards building a tighter security, both around and within our IT infrastructure. always guided us in the right direction and at the same time, gave us operational independence to perform our duties meticulously, Last but not the least, I am very thankful to all my staff and Management Team who are always very committed for the Bank. Without you it would have not been possible to reach that brilliant height where we are today. 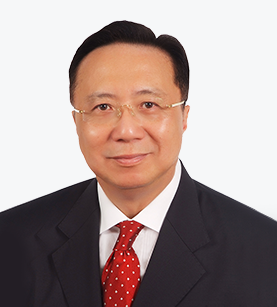 Neak Oknha Pung Kheavse serves as Chairman of Canadia Bank and the Overseas Cambodian Investment Corporation and is actively involved in the investment and development activities of both companies. 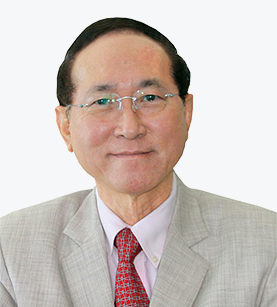 A distinguished entrepreneur and respected business leader in Cambodia, Mr. Pung has served as Chairman, President, CEO and Board Member of several companies, He has led Canadia Bank’s growth since 1991. 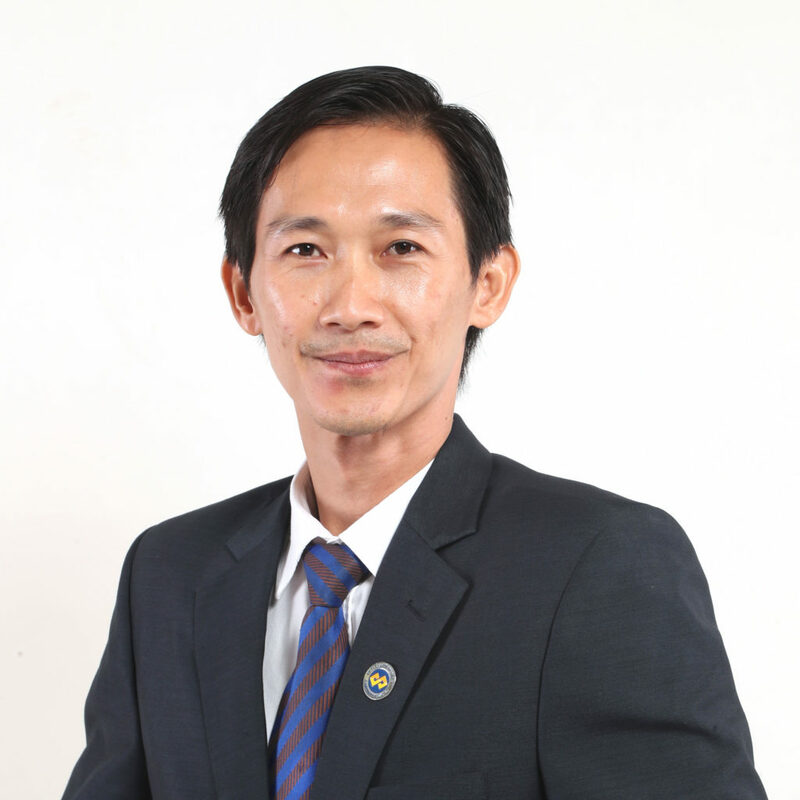 He used to be a Chairman of the Association of Banks in Cambodia and also serves as President of Cambodia Constructors Association, working closely with industry leaders to guide the development of the banking and construction sectors in Cambodia. Among the honors and awards Mr. Pung holds a Mahasereyvattanac Award presented by His Majesty, Norodom Sihanouk, King-Father of Cambodia in 2002; and “The Highest National Contribution” medal Cheatopaka awarded by Prime Minister Hun Sen, presented by His Majesty, Norodom Sihamoni King of Cambodia in 2012, for the significant contributions he has made and continues to make toward the development of Cambodia. 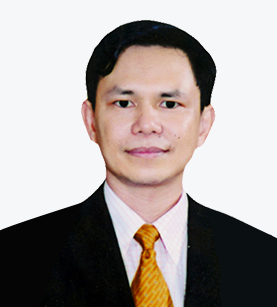 Mr. Toch has more than 20 years’ working experience in Banking and Financial Sector in Cambodia. He served several senior management levels such as Senior Staff and Manager at Credit Division of ACLEDA Bank Plc. before moving to be Head of Credit Department, Head of Operation Department and EVP & Chief Operation Officer of Hatha Kaksekar Micro Finance in charge of Company Business’s Strategies, Loan Operational Processes, Loan Portfolio Management, Credit Underwriting, Deposit Mobilization, Products Development and also Branch Channels Supervision. Beside the Banking and Finance experience, he also had 2 years in his first career started with Manufacturing Industry as Marketing Manager. 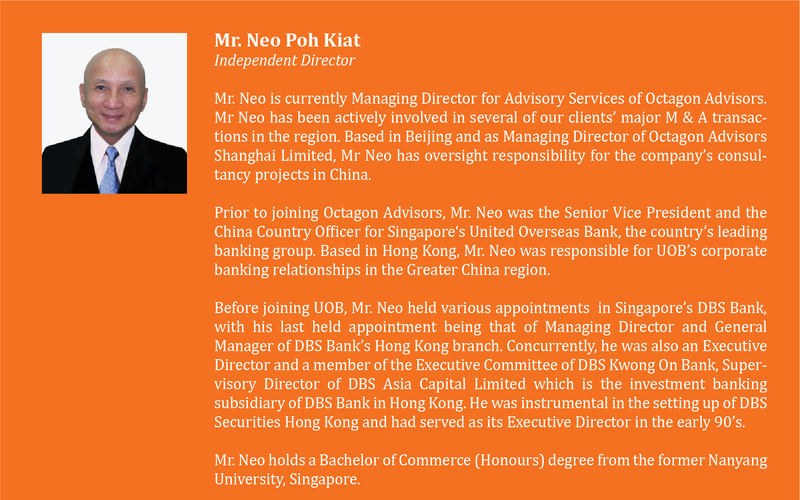 He is currently also a Board of Director of Funan Micro Finance Plc. since the date of acquisition. 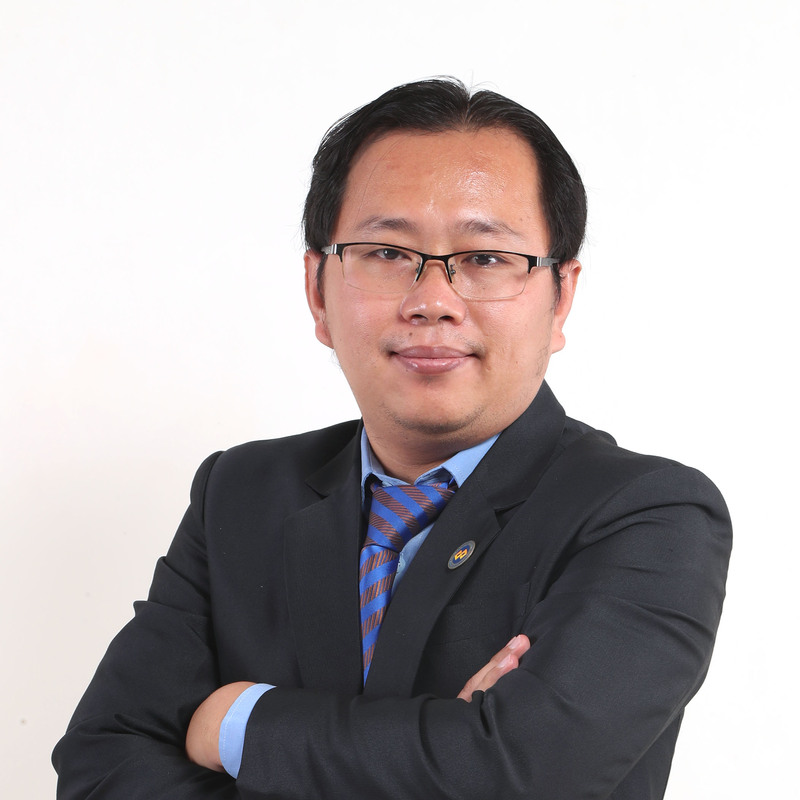 he graduated MBA in Finance and Banking in 2006 from University Of Cambodia, BBA in Marketing in 1999 from National University of Management, Bachelor Degree in Public Law in 1999 and also Associated Degree in Professional Law in 1996 from Faculty of Law and Economic Science. Mr. Toch has also attended numerous executive training courses locally and abroad in field of Banking and Finance which are most related to Leadership, Performance Management, Risk Management…etc. 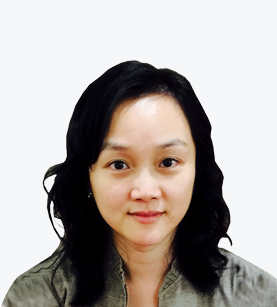 Sakun has more than 15 years’ experience in Human Resources management, Training & Development, and HR Strategic Business Partner for Financial sectors included Banking and MFI industries, and hospitality sector. He joint Cambodia Post Bank Plc. since the set up stage, February 2013. 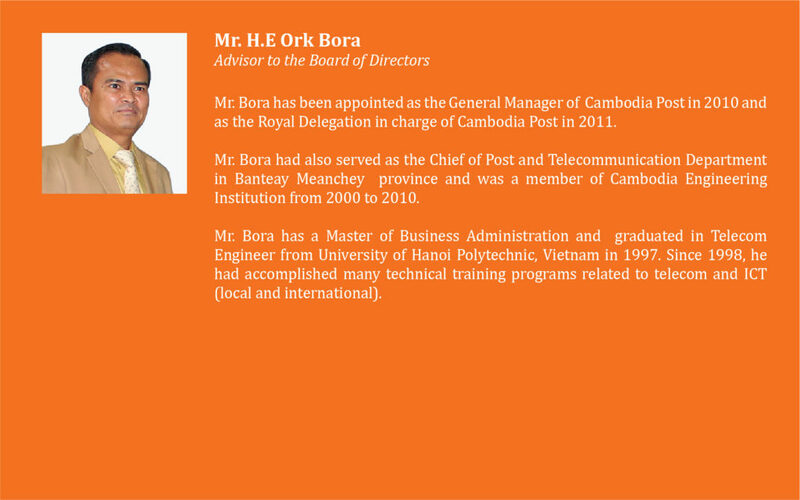 Prior to join Cambodia Post Bank Plc. he was the Deputy Head of Human Resources at AMRET Microfinance, the Human Resources Manager and Human Resources Business Partner for ANZ Royal Bank, and the Head of Human Resources for SOKHA Group Hotels and Resorts (5-Star Hotels and Resorts). He also had spent few years times serving in Sales & customer service for hospitality and Telecom industries. 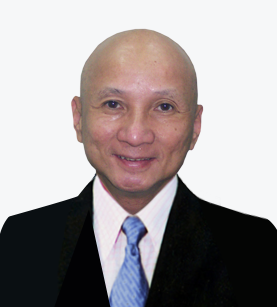 He holds a Bachelor degree of Business Administration. He had also attended many training courses locally and internationally which are mostly related to leadership and Human Capital Management. 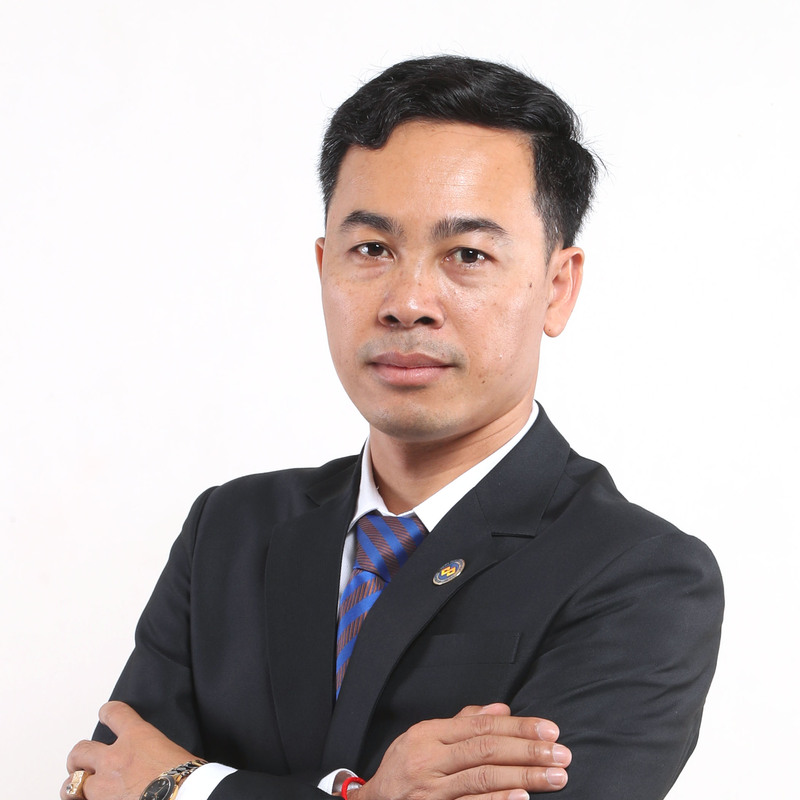 Mr. Chhay Long joined CP Bank in 2016 as Head of Operations prior to take over the role as Chief Operating Officer since Jan 2018. Prior to join CP Bank he was the Head of Operations in ANZ Royal. 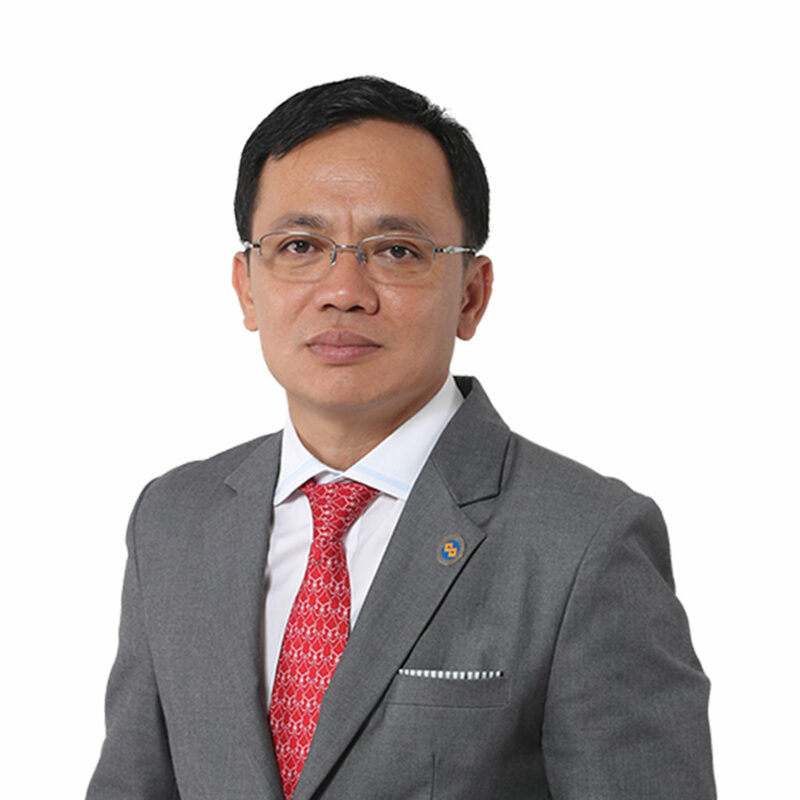 In his carrier with ANZ Royal, Mr. Chhay Long has lead the team of operational channels that provided significant support to Retail Banking, Wealth Management and Corporate & Institutional Business to succeed. 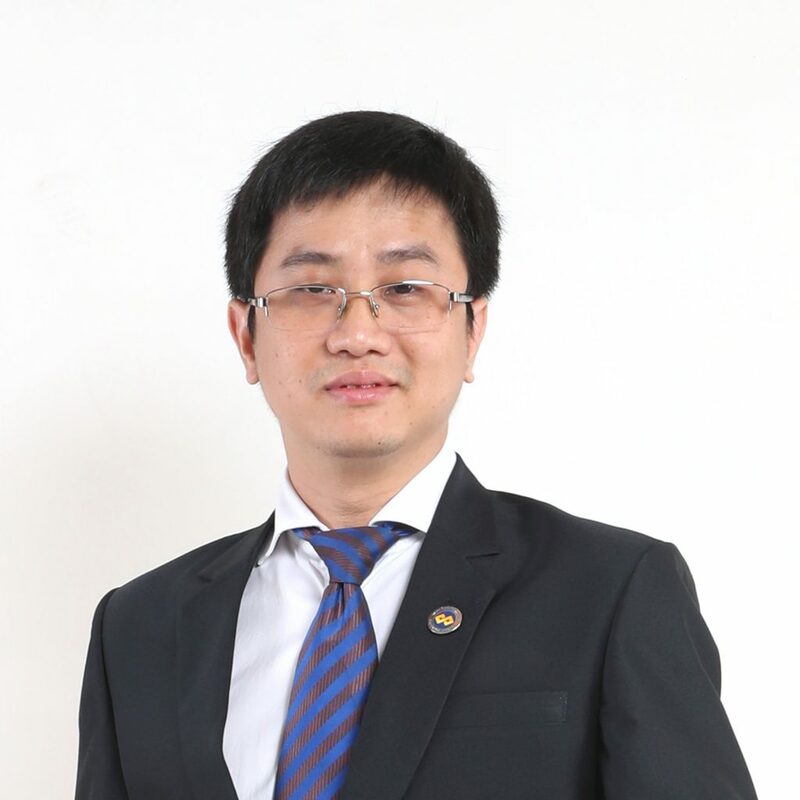 With over 23 years experiences, Mr. Chhay Long also had worked in the International Technology Companies for 12 years after which he started with ANZ Royal. 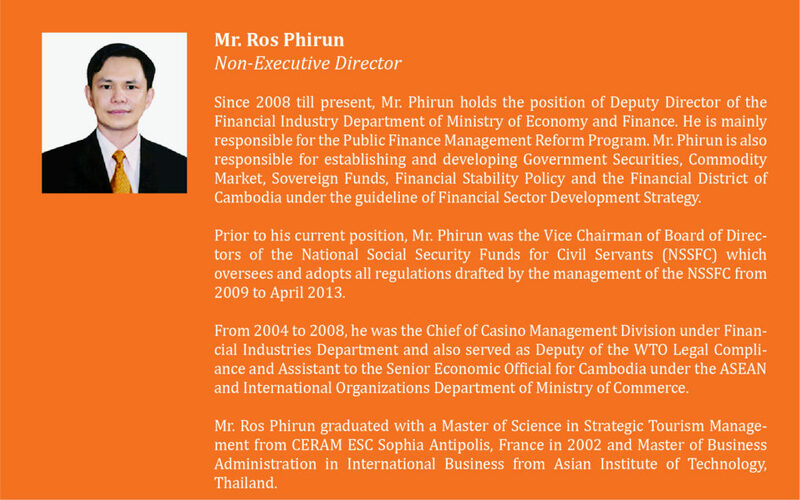 He is instrumental in process change initiatives and have successfully driven many operational projects for the Bank. 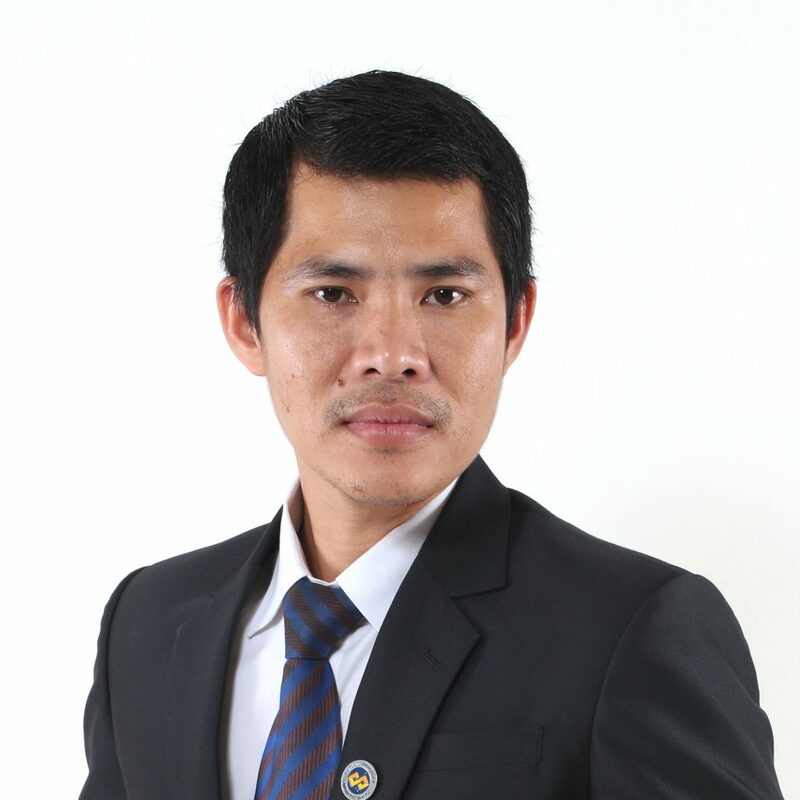 Mr.Chhay Long holding Master Degree of Information and Technology. 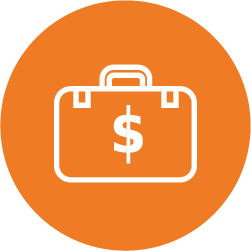 Sareth has more than 15 years of experience in banking and financial services. He holds a BA of accounting from Maharishi Vedic University and an MBA in Financial Management from Royal University of Law and Economic (RULE). 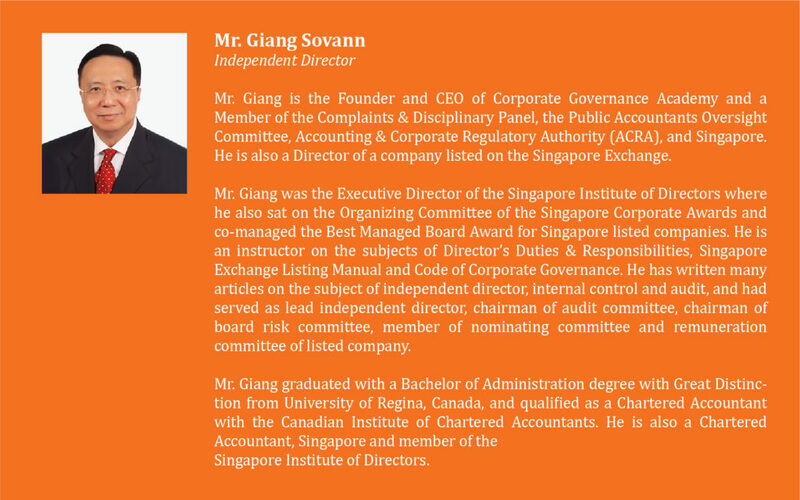 He is a CIMA member and a Chartered Global Management Accountant (CGMA) from Chartered Institute of Management Accountant (CIMA) as well as certified CMA/AMA member from Institute of Certified Management Accountant (ICMA) based in Australia. 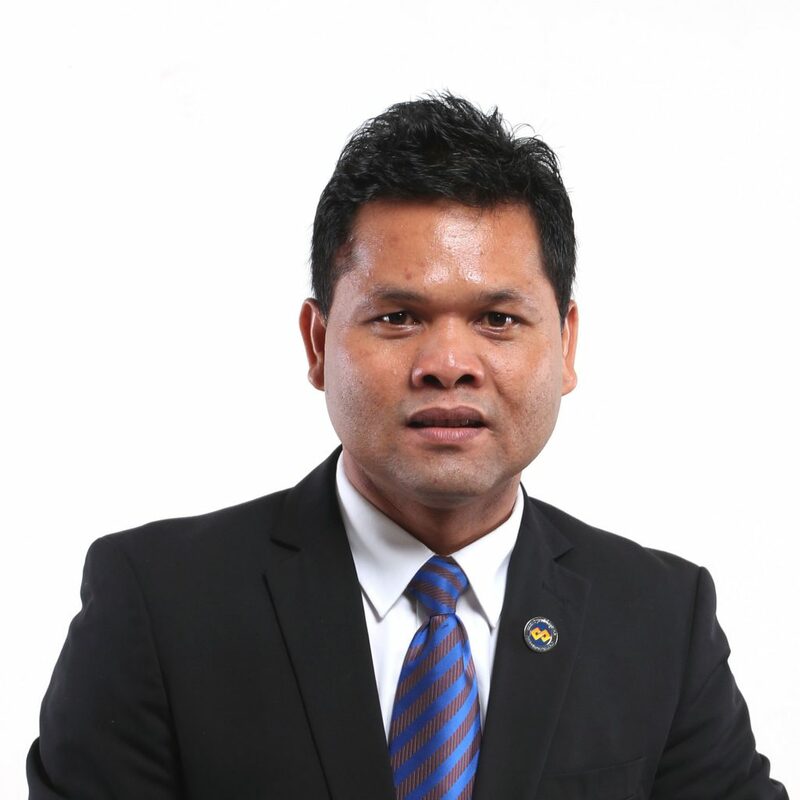 Before joining CPBank as an EVP & Chief Financial Officer, Sareth used to work in several senior executive roles in AMRET, ANZ Royal Bank, UNDP, and Ly Hour Microfinance Plc. 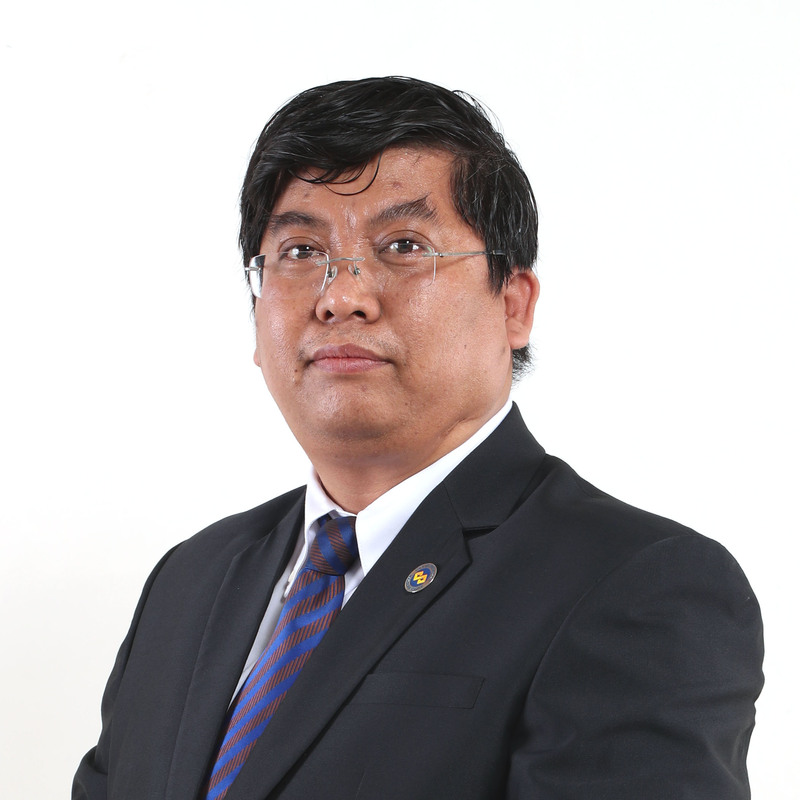 Malay has over 23 years of working experience, and was most recently the Vice President, Integrated Risk Management of Fullerton Financial Holdings (FFH) where he used to support risk function of FFH’s portfolio in Indo China region. Prior to FFH he was Chief Risk Officer of Mekong Development Bank(MDB) in Vietnam. 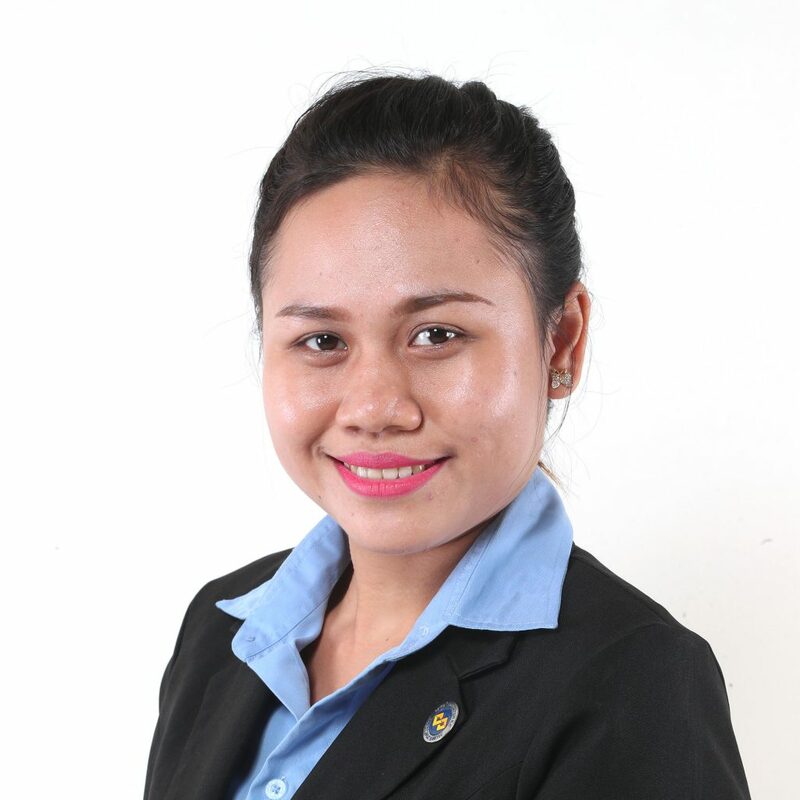 Malay had extensive experience in the area of Credit and Collections. 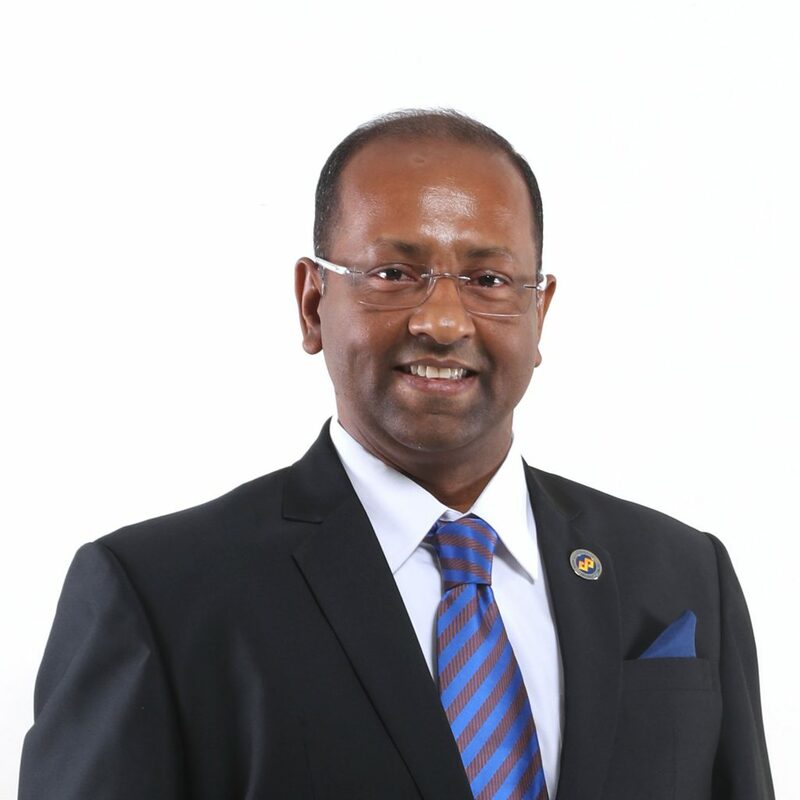 He was the Executive Vice President and Head of Credit and Collection for Retail and Small Business of The City Bank Ltd in Bangladesh, and before that, in the same function for BRAC Bank in Bangladesh. Prior to that, he served 13 years in Standard Chartered Bank, and last position was the Cluster Head of Collections covering Bahrain, Qatar, Jordan and Lebanon. Malay started his banking career in ANZ Grindlays Bank’s where he used to be in Branch Banking and impaired Assets management. Malay holds a Master of Science (First Class) degree with the University of Dhaka, Bangladesh. He is a certified Collection Trainer and completed the Microfinance Train the Trainer course organized jointly by Asian Development Bank Institute (ADBI), the World Bank Tokyo Development Learning Center (TDLC), which is a member of GDLN Asia Pacific and the United Nations Capital Development Fund (UNCDF). CPBank has established its Integrated Risk Management Framework covering all risk management activities of the Bank. CPBank is committed to building a safe and sound risk management system which is independent and incorporated best international practices in accordance with the Bank’s strategic objectives. With respect to CPBank’s Risk Governance, Risk Management Function has developed an appropriate risk appetite statement for the Bank to be able to monitor and follow strategic objectives. Accordingly, material risks including credit, operational, liquidity and market risks are regularly monitored and effectively mitigated to ensure that the Bank always maintain its economic capital, regulatory capital adequacy, liquidity position, and other regulatory compliances. CPBank has established an integrated risk management function and risk oversight committee is setup. The bank also establishes sub-committees such as CC (Credit Committee) for credit risk and loan portfolio management, ALCO (Assets and Liabilities Committee) for interest rate and liquidity risk management, and ORMC (Operational Risk Management Committee) for operational risk management. All risk documentations are set up in place with a periodic monitoring basis. of internal trainings. CPBank is not only growing but also monitoring its portfolio on regular basis to ensure quality. Through continuous implementation of best practices to improve the portfolio quality, CPBank could able to manage delinquency rate of the bank at 1.15% and NPL rate at 0.85% by 2017 despite relatively slower credit growth than previous years in a challenging market environment. With the support of Fullerton Financial Holdings Plc, CPBank has built prudent credit policies and robust MIS for credit products and customer segments and applied advanced risk measurement techniques such as measurement of concentration risk and risk transition measurement by customer segment, etc. Credit risk mitigation instruments for credit portfolios have also been developed. In addition, the risk assessment procedures used for financial institution counter parties have been implemented. All risk policies and procedures are regularly reviewed and systemized to facilitate risk management for different stages of the credit life cycle. Along with technology advances and constant development of FinTech arena, CPBank also looks at key systems to support business and enhance operational efficacy. Key systems like Loan Origination System, Collections System, and Credit Scoring System are in consideration and it is expected to go live soon. 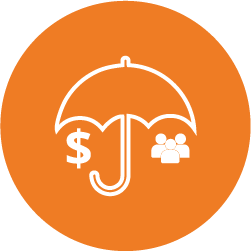 CPBank has adopted Operational Risk Framework including an Operational Risk Management policy, a loss data collection system, and key risk indicators (KRIs) to be able to assess, analyze, measure, monitor and manage operational risk exposures. In addition, the Bank has implemented risk control self-assessment (RCSAs) program exhaustively with activities to help constitute a risk culture and risk-based environment in operational risk control across the bank. There are ongoing RCSA workshops delivered to all functions as well as branches across the bank to enhance Operational Risk Management practices. For next phase, CPBank will adopt one of three methods including Basic Indicator Approach, Standardized Approach, and Advanced Measurement Approaches under Basel II standards in measuring and calculating capital charges for operational risk. By 2017, CPBank recognized no actual loss amount related to operational activities except some negligible near-misses.